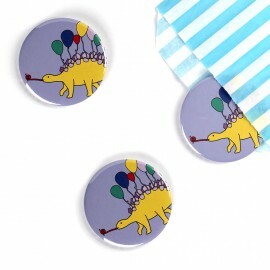 This fun Stegosaurus design is perfect for birthdays, or just because you like dinosaurs, balloons o.. 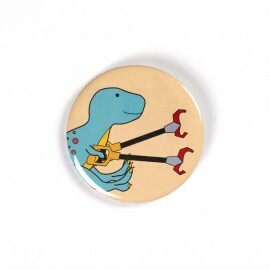 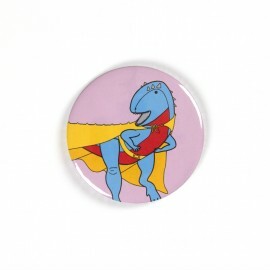 This super fun design is perfect for Father's day and birthday, or just because you like dinosaurs a.. 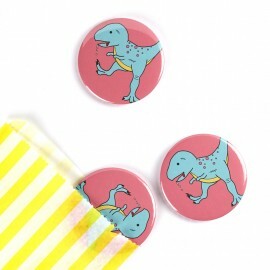 This funny zombie T-Rex design is perfect for Father's day and birthday, or just because you like di..